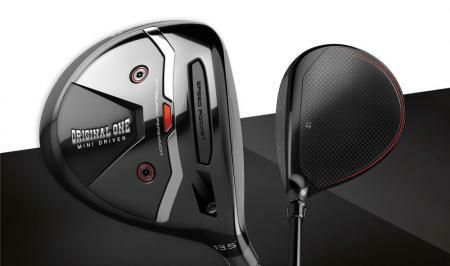 Mizuno has long held an enviable industry- and tour-wide reputation for its golf clubs. 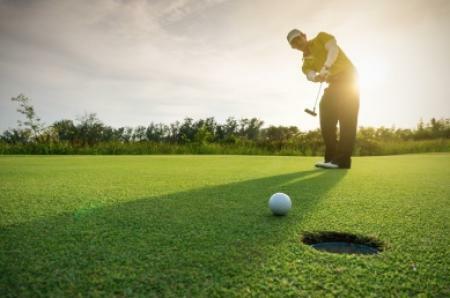 In recent years that reputation has extended into the golf ball world too, with first the tour-proven MP-S and MP-X models, then the JPX range, including the JPX-s model and the high-tech JPX Platinum five-piece ball. 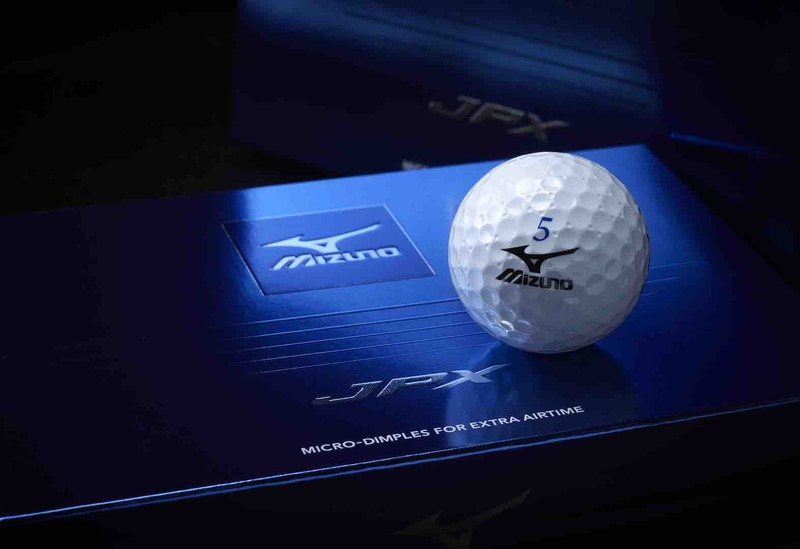 Now the brand is introducing a next-generation, micro-dimple JPX ball that features a larger soft-compression core – Mizuno’s softest to date in a two-piece golf ball. The new, low-compression core design means there’s no compromise in the age-old quest for greenside feel and explosive tee-shot distance, with a durable multi-blend polymer cover working with the core to provide the soft feel required on those delicate touch shots around the green. This unexpectedly smooth feel combines with elevated ball speeds at low-to-mid swing speeds courtesy of the large, soft-compression core. 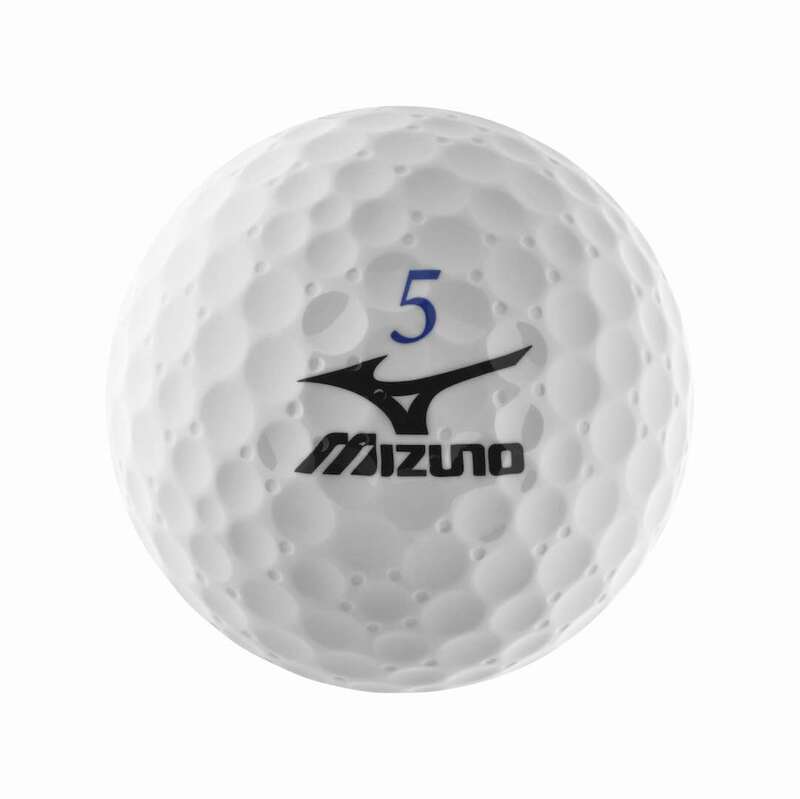 Mizuno's unique micro-dimple cover, featuring 512 dimples in total, generates a mid-to-high trajectory and boosts the JPX ball's aerodynamics, sustaining hang-time long into the ball’s descent for longer, more stable tee shots. 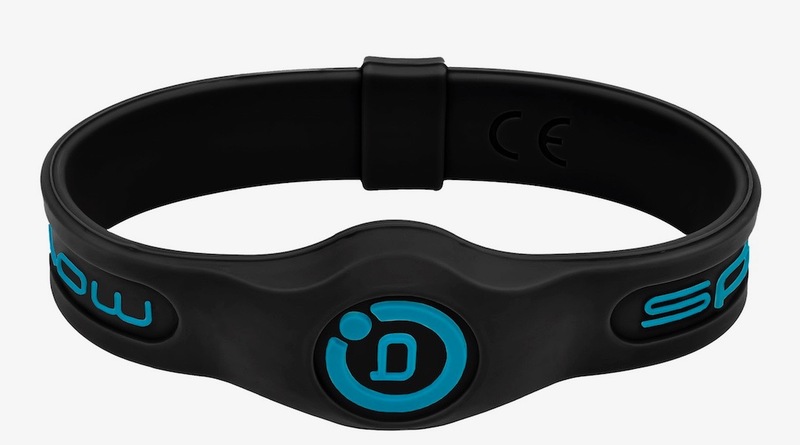 "The low compression core in combination with our micro-dimples means that you've got an excellent combination of feel, ball speed and aerodynamics,” says Tomo Aoki, Product Development. 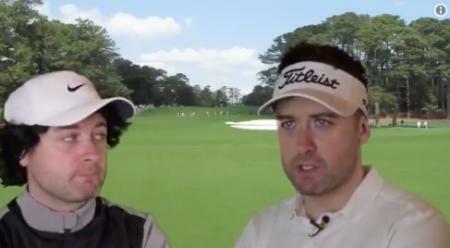 “Our two-piece ball has evolved to the point that the majority of players now couldn't tell the difference between this and a tour type ball." Mizuno’s new JPX golf ball is primarily geared towards mid-to-lower swing speeds in dry conditions, but can deliver perfect all-round performance for all swing speeds in cold or wet conditions. 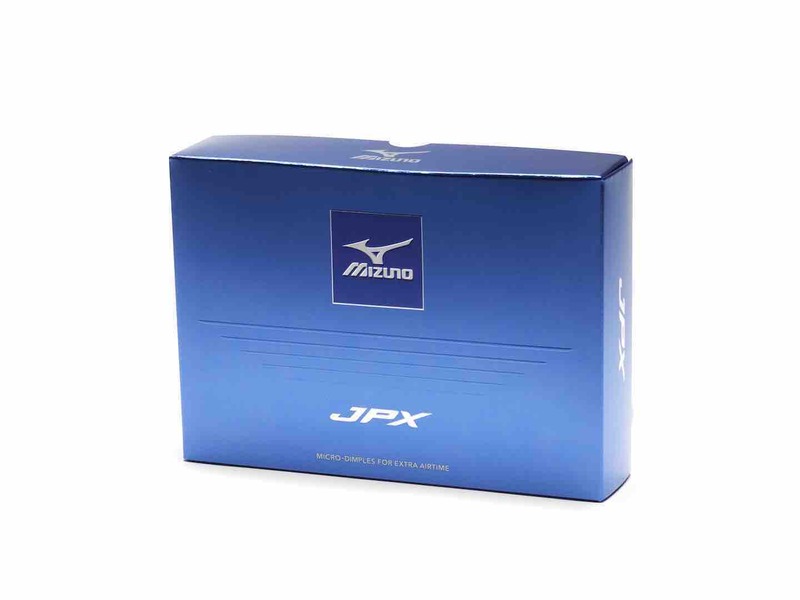 The new soft-compression JPX completes the Mizuno golf ball line-up for 2017/2018, which also includes the tour-proven performance of the MP-S and MP-X models as well as the revolutionary distance-enhancing micro-dimples in the covers of the JPX models, including the three-piece JPX-s designed for an ultra-soft feel.